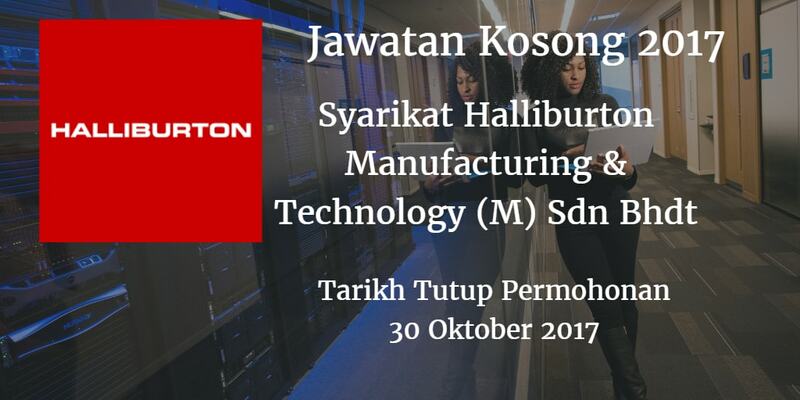 Syarikat Halliburton Manufacturing & Technology (M) Sdn Bhd Johor Bahru membuka peluang pekerjaan Syarikat Halliburton Manufacturing & Technology (M) Sdn Bhd , terkini 2017 ,ini. All the Above Positions Must Have Basic Computer Skill. 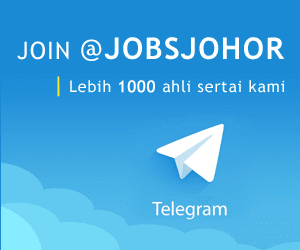 Fresh Graduates may also apply.